Treatment Associates Sacramento Treatment Clinic in Sacramento, California provides drug rehab and alcohol addiction treatment. Call Treatment Associates Sacramento Treatment Clinic at (916) 394-1000 for more information on our drug rehab program. Our outpatient, drug detox and substance abuse treatment programs are personalized based on our clients addiction treatment needs. Located in El Cajon, California offers generalized drug services. El Cajon Treatment Center East Office features specialized services for native spanish speakers, women and generalized drug rehab and alcohol addiction treatment. For a private consultation with El Cajon Treatment Center East Office, call (619) 579-8373 today! 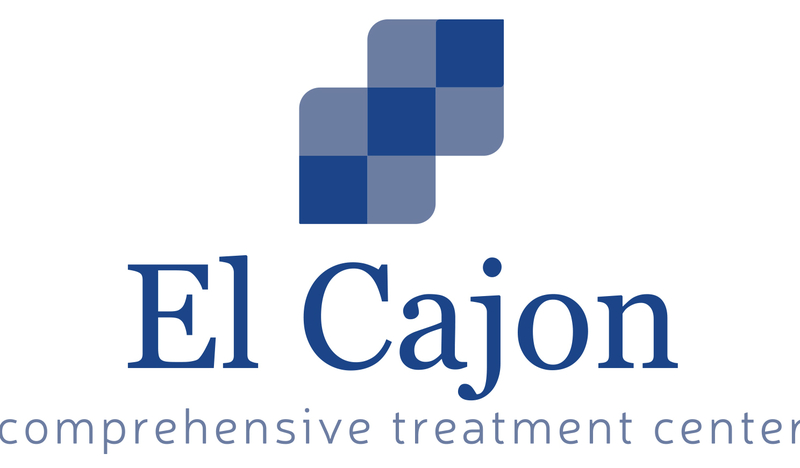 El Cajon Treatment Center East Office provides outpatient, drug detox treatment. Located in San Diego, California offers generalized drug services. San Diego Health Alliance West Office counsels native spanish speakers, women and men in substance abuse addiction recovery. For a private consultation with San Diego Health Alliance West Office, call (619) 718-9890 today! 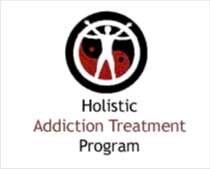 San Diego Health Alliance West Office provides outpatient, drug detox treatment. Located in Chula Vista, California offers generalized drug services. Third Avenue Clinic Member of CRC Health Group features specialized services for native spanish speakers, women and generalized drug rehab and alcohol addiction treatment. For a private consultation with Third Avenue Clinic Member of CRC Health Group, call (619) 498-8260 today! Third Avenue Clinic Member of CRC Health Group provides outpatient treatment. 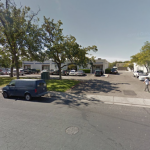 Bi Valley Medical Clinic in Sacramento, California provides drug rehab and alcohol addiction treatment. Bi Valley Medical Clinic counsels women and men in substance abuse addiction recovery. Call Bi Valley Medical Clinic at (916) 442-4985x3326 for more information on our drug rehab program. Our outpatient, drug detox and substance abuse treatment programs are personalized based on our clients addiction treatment needs. Located in Carmichael, California offers generalized drug services. Bi Valley Medical Clinic Carmichael features specialized services for native spanish speakers, women and generalized drug rehab and alcohol addiction treatment. Call Bi Valley Medical Clinic Carmichael at (916) 974-8090 for more information on our drug rehab program. Our outpatient, drug detox and substance abuse treatment programs are personalized based on our clients addiction treatment needs.